When was the last time you heard a really good R and B song? I personally feel like the last good r ‘n’b album I heard was Trey Songz’ Ready, for a while Trey Songz was the bright spark in the sea of R n B but even that did not last long because he decided to release Pleasure, Passion and Pain (or whatever it was called) and RnB found itself on the gurney to the morgue. Neyo was another artist who revived RnB but his last offering Libra Scale wasn’t up to standard. In my Own Words, Because of You and Year of the Gentleman were albums that truly captured the spirit of RnB. There was rhythm from the well produced beats and Blues from the poetic lyrics and soulful vocals. Where did all that go? What I saw and heard in Libra Scale was a talented artist who was trying way too hard to be cool. I still have a lot of respect for Ne yo besides that dismal performance and I hope his 2012 release The Cracks of Mr Perfect will revive his career and resurrect R n B.
I’m not trying to say that there are no good RnB artists left. I am quite excited about about Frank Ocean and I think he is one to watch. His music is on a depressing wave length but it’s working for Drake though…I think Ocean is really talented and there is just something about his music that keeps you listening to it. I think this guy will go a long way. Jennifer Hudson’s new album I Remember Me is also a silver lining in this cloud. BUT, the question is: will RnB ever return to the days of Keith Sweat, Boys II Men, Joe Thomas and R.Kelly or Total, SWV and Deborah Cox. I really don’t see it happening anytime soon because right now as we speak RnB is 6 feet under. There is more to being a rock musician than screaming, jumping and headbanging. In my opinion, all those antics come from a softer more vulnerable source. I believe that being a good rocker requires a versatilty that can be seen in your songs, from the loud over-the-top anthems to the softer more soulful tracks which can make any hardened heart melt in an instant. Today’s post is a celebration to the softer side of rock and I will reveal my favourite. No lie, this song sends chills down my spine every single time. Most people associate Metallica with their heavy metal sound but trust me, after hearing this track you will look at these guys so differently. This song is so good that it has actually been covered 40 times (!) but none of these covers have done justice to this song. There is haunting quality that it has that just gets to you. James Hetfield aparently wrote it for his girlfriend and you can hear it in lines like “so close no matter how far..” basically talking about their bond that is deep even when he’s on tour. James actually wanted to keep the song private but when Lars Ulrich heard it he recommended it for their album. 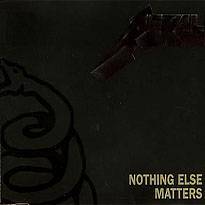 The song is also a dedication to their fans and many Metallica fans would list this as their favourite Metallica track. I heard this song only once when I was 13 and for 7 years it stuck in my head as I had no way of downloading it. 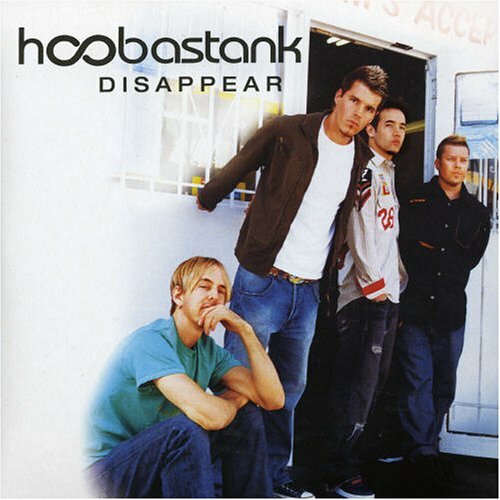 It is off Hoobastank’s popular album The Reason and although people would say the title track of the album is a much better soft song I will always stand by this song because of the way it just makes me feel calm. The arrangement of it is very simple but it is just such a powerful track. This list would be incomplete without it. I have only known this song for about 5 days but it belongs on this list. 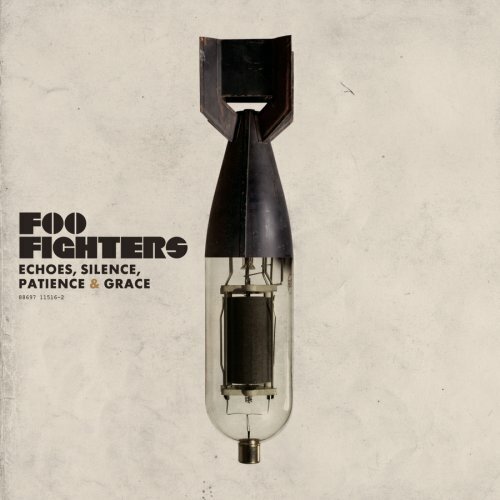 I don’t know what it is about this song, maybe its the acoustic guitar melody or the way Dave Grohl sings it but it just calms me and touches my heart. I’m not going to get into the meaning because to be honest I am still figuring it out but it is just a great track that I can repeat up to 4 times, which makes it pretty strong in my book. Paramore sometimes seems a bit to commercial and bubblegum for me, but when they make songs like this one they are right up there with my favourites (Incubus, Audioslave etc). I think this one of the most beautiful love songs ever sang. The lyrics are so touching, the vocals very appropriate and the beat so perfect for slow dancing. I especially love the bridge when the song elevates. This is Paramore at their very best. 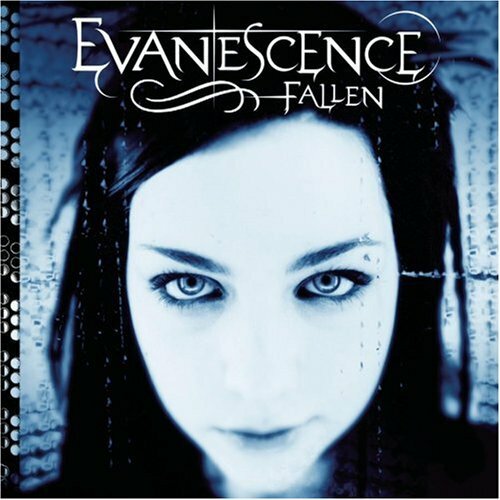 With Amy Lee’s hauntingly beautiful voice any song will have an strong emotional quality. The piano solo also contributes to the song’s strengths. Apparently Amy Lee sang this for her sister who died and you can almost touch the sadness of the song because its that powerful. This track blows me away every single time. This is the song that made me take Puddle of Mudd very seriously and I became a fan. It is such a sad song but at the same time very powerful. Wes Scantlin’s voice has the burnt quality that every rock musician should have. The song is about his son and it’s also about a break up. It’s so personal on the part of Scantlin and his son even appears on the video. It is one of P.O.M most successful songs and you can totally understand why so many peope resonated with it. 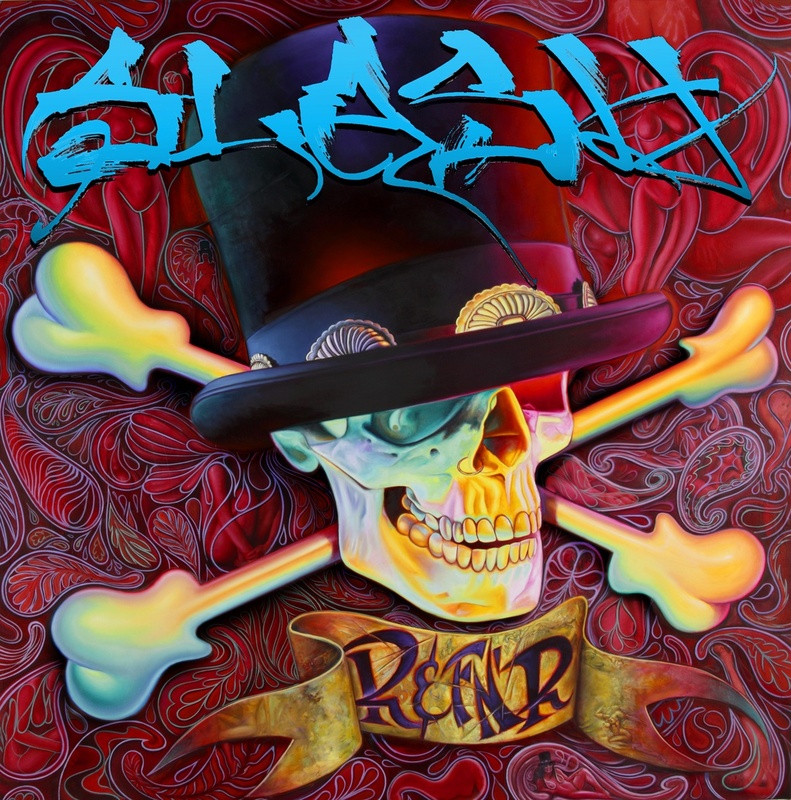 Slash’s self titled album of 2009 is one of my favourite albums and this is the album’s track. De Leca’s unique voice is part of the reason why this song is so powerful. It has a very simple arrangement but it still manages to pull you in. I just love the lyrics and even the way it is performed. This is a song I actually wish I had written because it is just that good. Like Metallica, this is a band I associate with a heavy metal sound but this song is so different from that vibe. It’s so mellow and the melody is very chilled. A.S really practiced massive restraint in this track with very positive results. 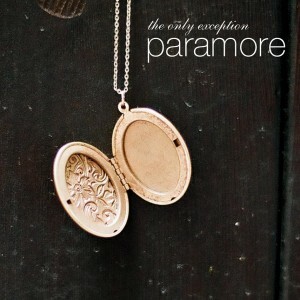 The instrumentals take a back seat to the lyrics which are quite sad and vulnerable, but it make this song so perfect. With Chris Cornell’s amazing vocals and the instrumental quality of Rage Against the Machine you really can’t go wrong add the lyrics and you have magic. 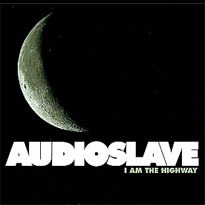 This song is one of the many reasons I love Audioslave. I don’t think rock can get anymore soulful. This song belongs on this list. 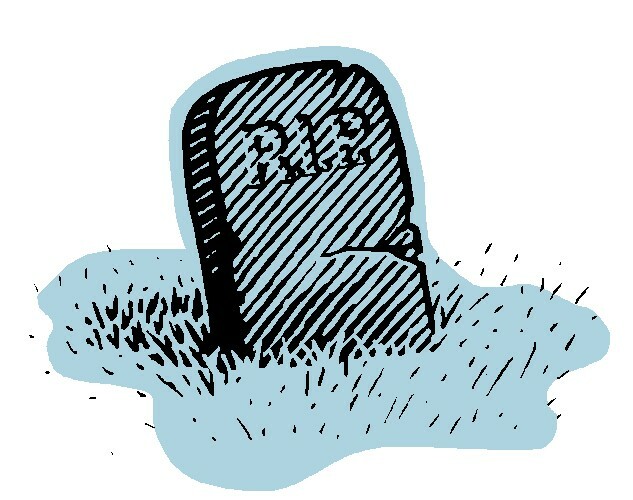 When I listen to Staind songs. I can almost touch lead singer Aaron Lewis’ pain. You don’t get a voice and music like this if you haven’t been through a lot. This song is a more positive song in Staind’s discography and I think it’s about change and opening yourself up. Some people make music and some people make good music and no I don’t mean G.O.O.D music (sorry Kanye). 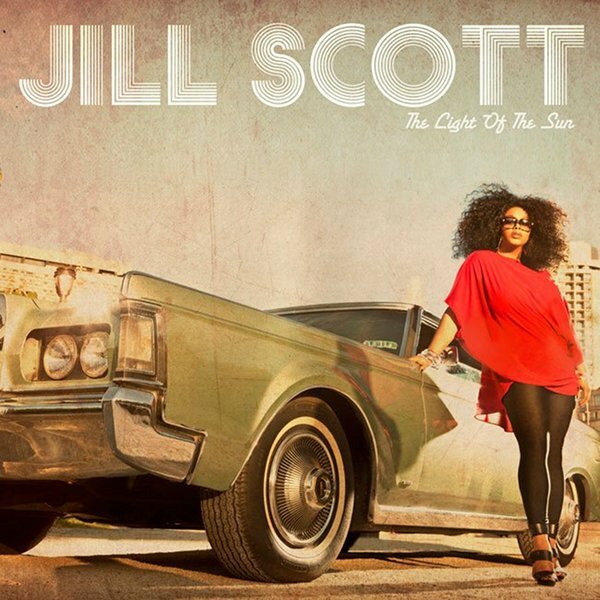 Well Jill Scott makes great music. Shame on you if you’ve never taken the time to listen to her. If you recall, she was on my “Ode to Neo Soul” list of favourite artists and her new album The Light of the Sun proves why. This is her first offering since in 4 years and I am sure all her fans felt that gap because I surely did. But she is back and with a bang. 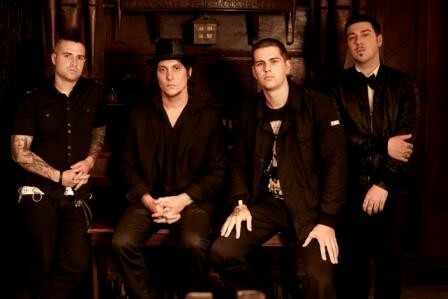 The album debuted at number one on the Billboard 200 and sold 135, 000 copies in the first week. The album also goes a long way for Neo Soul and feminism. I thought it would be unfair to just do a general review of the album so this is a special report card and it is a track by track review and rating of the album. The poet and spoken word artist. Look out for these when you listen. 15. ROLLING HILLS “There’s power in them rolling hills,you’re prized possession not everybody’s worthy” This is the song that Scott performed at the BET awards and this was the first track from this album that I heard. There are many reasons why I adore this song, but at the top is that it’s a feminist song. Women are powerful and it’s almost like Jill Scott is trying to educate women why they are so speacial. It’s like she’s drumming it into your brain and saying “Dammit you are fabulous!!! Don’t you know that? 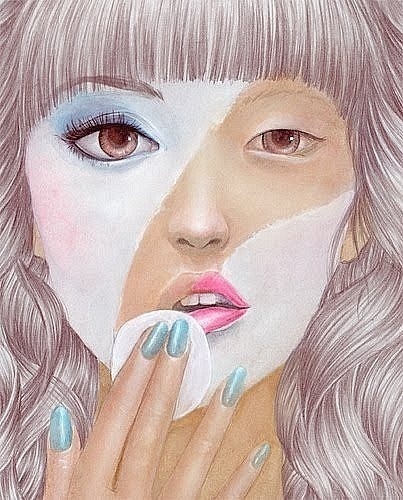 ?” This song is for every girl who has felt inadequate, they need to hear this song. She really ends the album on a high note, this is an incredible song. The beat, lyrics, vocals. Everything. 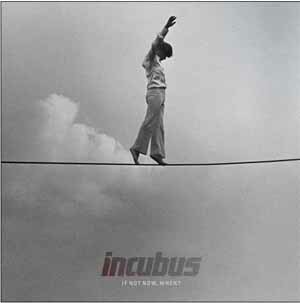 VERDICT All in all this is a good album and I understand how it did well. 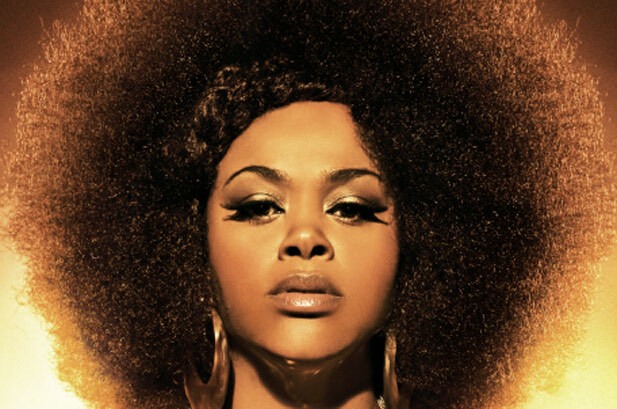 Considering that soul and r ‘n’ b are not doing so well this album shows why soul is still relavant and that this woman is a titan in this genre. This is a neo soul Masterpiece. Remember when the Spice Girls had a comeback album a few years ago? I don’t really remember either. 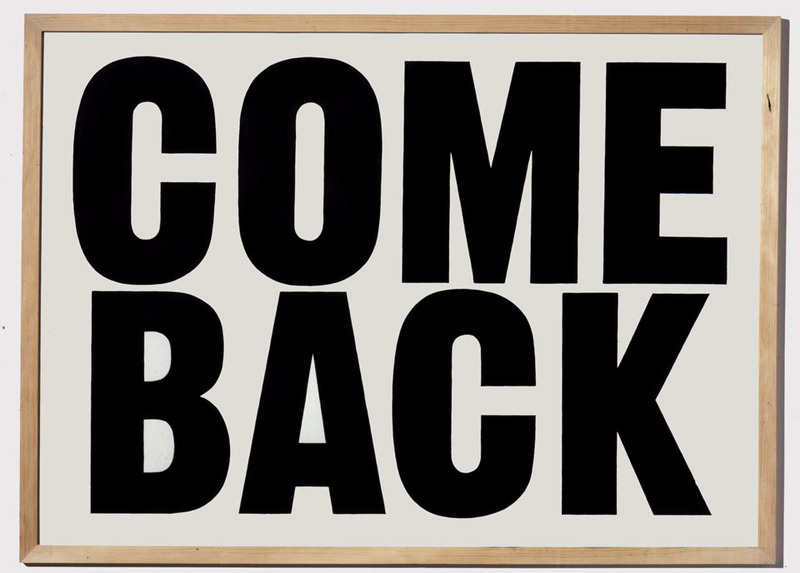 What about Mase’s comeback remmber that? Didn’t think so. It’s thin line between good and bad comebacks and this post celebrates the few that I find worth mentioning. These are the comebacks that were worth my listening. Did you know that in 1996 the UK government had to start up a hotline to counsel distraught Take That fans, after they learnt of the band’s disbanding? Or that they are the only boyband to win an Ivor Novello, thanks to Gary Barlow’s songwriting skills. I mean, I love Robbie Williams and all but he really thought Take That were finito without him. After a hiatus we thought they were done but boy did they surprise him and the rest of the world with their smash single “Shine.” This wasn’t just any ordinary comeback this one was one for the books. Did you know that their 2010 album Progress is the fastest selling album of all time in UK and that they are Amazon.com’s highest selling artists. Impressive!! They’ve been around for a while and their still going strong. Robbie rejoined them for Progress and you can also catch them on the X-Men:First Class soundtrack with Love Love one of my favourites. Before Soldier of Love the last time we had heard form this group was in 2000 with “Lover’s Rock” and they returned with a bang. The UK native’s comeback album didn’t disappoint. It debuted at number one on the Billboard 200 and at number four in the UK, and it also won a Grammy. What I will always admire about these veterans is that they march to the beat of their own drum, stick to their style and resist commercial pressure and it is worth it in the end. Salute to the Soldiers. Ok so you might have realised that I am a big fan of this dude. He is supertalented with a voice that could make any female faint. 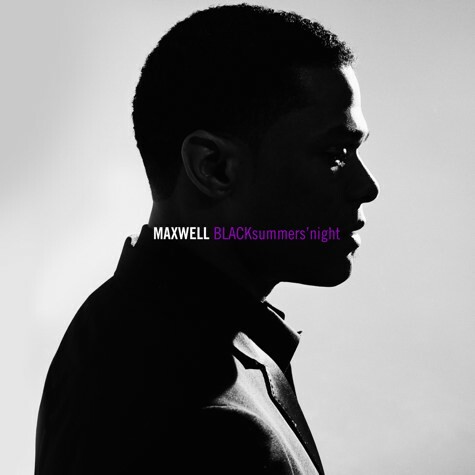 After an 8 year hiatus Maxwell came back with a new look and a hit record BLACKsummer’snight in 2009. The record received rave reviews. The album sold 316,000 copies in its first week,debuted at number one on Billboard and won two Grammy’s. It went on to sell over 1 million copies in the US. I don’t think anyone was surprised by this success, I mean I certainly wasn’t. Hats off to a well deserved success!! 2000 was the year I discovered rock music and I’ve never been the same after that. The bands responsible were Limp Bizkit, Puddle of Mudd, Linkin Park, Blink 182 and INCUBUS. Their tracks Drive and Wish you were Here were some of my favourites and then they released Nice to Know You and I was in love and have been ever since. So you can just imagine how excited I was when I learnt of the release of their album, “If Not Now,When?” I am impressed with what I have heard so far. The single Adolescents is also doing pretty well on the charts so I am definitely pleased.